PwC Strategy& and Crypto Valley Association have published the second quarterly global ICO report. The overall momentum stays intact despite tighter regulation. Switzerland is still a leading hub but faces growing competition from new jurisdictions. Strategy&, PwC’s strategy and consulting division, in collaboration with the Crypto Valley Association (CVA), a not-for-profit established to foster the growth of the blockchain ecosystem in Switzerland, have launched the June 2018 edition of their quarterly reports on the global Initial Coin Offering (ICO) market. The report, the second in its series, provides a comprehensive overview of ICO activity globally, while exploring key changes in the space since 2017. It also presents insight into regulatory developments in key blockchain hubs such as Switzerland, the United States, and Singapore and examines emerging trends in smaller jurisdictions globally. It concludes by examining how ICOs are disrupting the world of traditional finance. “This report highlights the continued growth and popularity of ICOs globally in 2018, with over 537 ICOs conducted in the first five months of this year, raising a combined total of $13.7 billion USD – more than all ICOs which took place before 2018 combined. Going forward this quarterly report on global ICO activity will continue to track the changes and developments in the industry as it undergoes continuous expansion and substantive change,” said Daniel Diemers, Fintech Leader Switzerland, Head of Blockchain EMEA at PwC Strategy&. “This report shows that Switzerland is still a leading hub for ICO and blockchain activity. 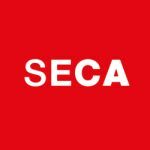 To my mind, Switzerland is the standard bearer in terms of establishing a regulatory environment for the digital economy. The Crypto Valley in Switzerland, offers a unique environment that embraces blockchain technologies and the potential of ICOs while always embodying Swiss values, such as privacy protection and confidentiality. I’m delighted to see that Switzerland continues to be very attractive to visionary entrepreneurs within the crypto space," said Oliver Bussmann, President of the Crypto Valley Association. 537 ICOs with a total volume of over USD 13.7 billion have been conducted since the beginning of the year. By comparison, in 2017 there were 552 ICOs with a volume of just over USD 7.0 billion. The average size of an ICO has also almost doubled from around USD 12.8 million last year to over USD 25.5 million. This increase is also reflected in the ranking of the largest ICOs. Since the first report by PwC Strategy& and the CVA in December 2017, ten new projects entered the top 15. Out of these top 15 six are located in Switzerland. Most of the Swiss projects on the list have their roots and most of their team members abroad. However some of them are not only incorporated in Switzerland but have top level managers here too. These include HDAC (with roots in South Korea), Tezos (with the Tezos Foundation) and Polkadot – the foundation behind Polkadot called Web 3.0 Technologies Stiftung is based in Zug, board members include Melonport’s Reto Trinkler and Polkadot co-founder Peter Czaban who is also officially registered as a resident in Zug. While Switzerland, the United States, and Singapore continue to be leading centres for ICO activity, the United Kingdom and Hong Kong have emerged in 2018 as increasingly significant actors within the nascent global market. Smaller jurisdictions including Liechtenstein, Gibraltar and Malta are also following in the footsteps of Switzerland to position themselves as ICO-friendly hubs. In addition, the report highlights regulatory developments surrounding ICOs globally, noting three distinctive approaches which can be used to characterise the majority of emerging frameworks: ‘securities-driven’, ‘balanced’, and ‘binary’, most clearly observed in North America, Europe, and Asia, respectively. 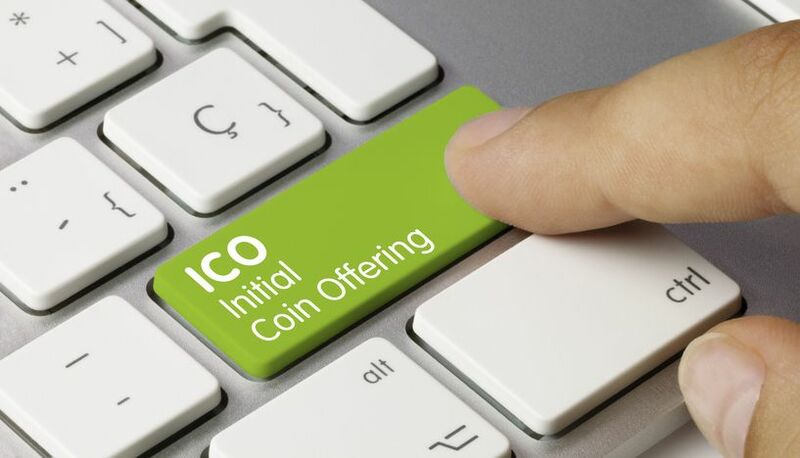 “After all the hype of 2017, this year has seen the ICO sector becoming more mature and established, with an improved focus on best business and legal practice, investor relations and fundraising. Hybrid models of combined Venture Capital and ICO financing are increasingly bringing together the best of what both have to offer, so that the soundness of a business is validated while it realises its market potential by receiving crowd support,” concluded Daniel Diemers, Fintech Leader Switzerland, Head of Blockchain EMEA at PwC Strategy&.